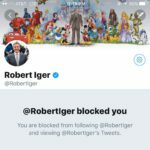 While the number of mainstream movies that 20th Century Fox will produce is up in the air, Iger did seem very passionate about getting back into the small-budget business with Fox Searchlight. As he said, “We got out of it in part because we weren’t doing it well. We like the movie business though, when done right, and we’re quite impressed with what they’ve done and since we’re not making movies in that space, that’s a blank that we’re filling in that we like. 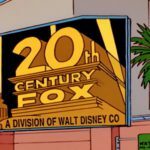 And if managed efficiently, and we believe we’ll be able to do that — take advantage of the system that we already have — we think it’s a good investment to make in intellectual property that could ultimately feed direct-to-consumer business thereafter.” Disney used to be in the “independent” business with Miramax, but following the departure of the Weinstein brothers, that unit struggled and ended up being sold. 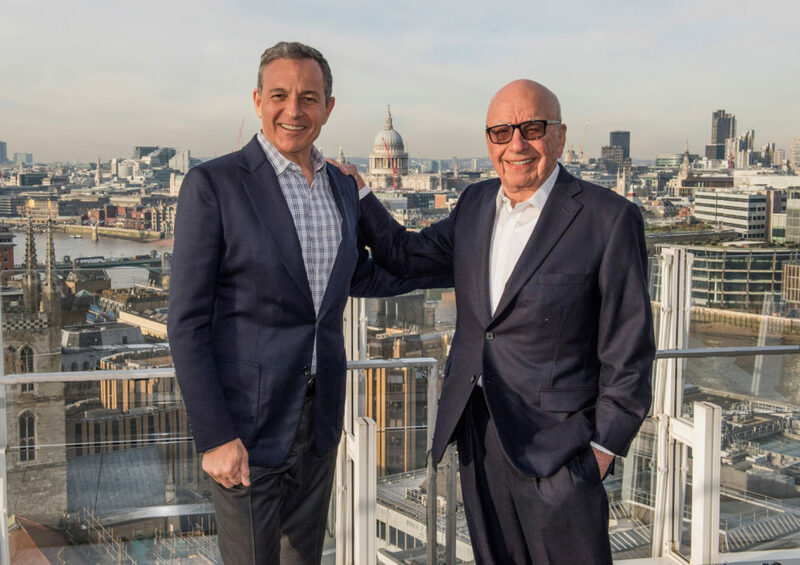 Now that smaller films can help flesh-out OTT services like Hulu while potentially adding some awards season prestige to Disney, Iger expects to use them as a major content creation machine. While expected, Bob Iger confirmed that oversight of the X-Men and Fantastic Four films will transition to Marvel Studios and Kevin Feige. This will also mean that they will be part of the Marvel Cinematic Universe, and will probably result in some kind of reboot. 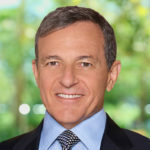 Bob Iger has already talked to James Cameron about other ways to work together after the success of Pandora – The World of AVATAR at Disney’s Animal Kingdom. “He sees all sorts of other opportunities and the fact that we have a relationship already and he’s already been impressed with how Disney has handled one of his prized possessions, he is very excited about that, and there’s great potential there,” said Iger. While Cameron will be making many AVATAR sequels for Disney-owned Fox, it is unknown what else he might have in mind.